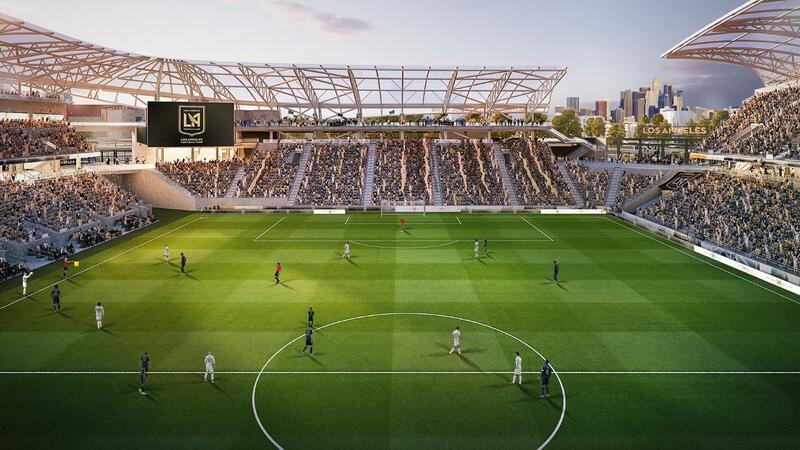 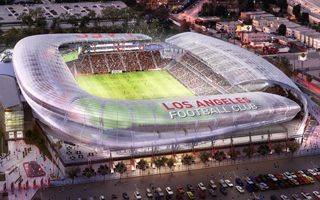 The second football-specific stadium in Los Angeles (after Carson’s StubHub Center) is expected for completion before the 2018 MLS season. 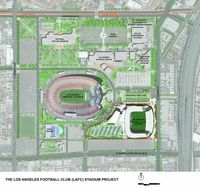 It would sit beside the large LA Memorial Stadium, on the site of current Memorial Sports Arena. 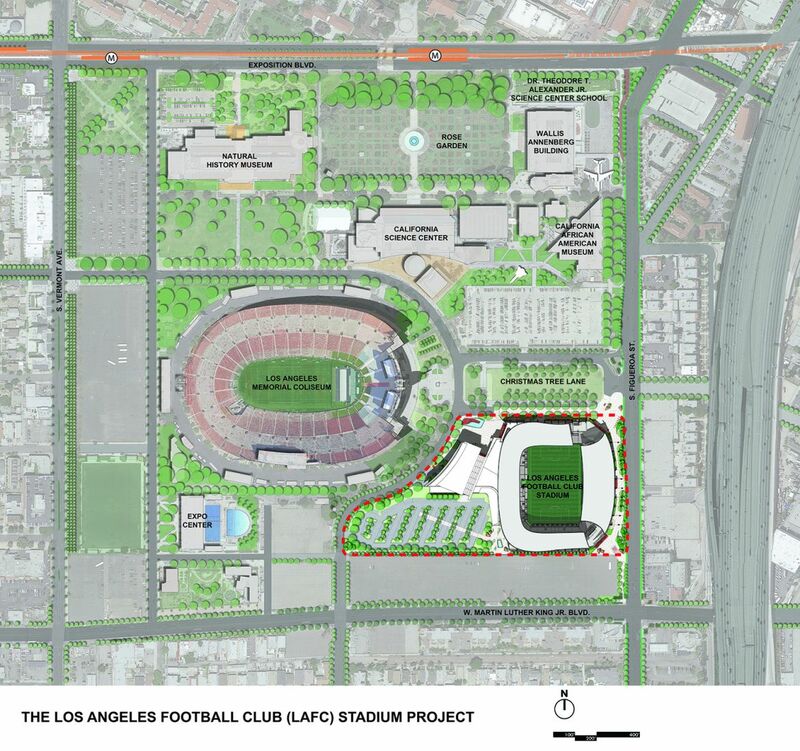 However, the location is yet to be approved. 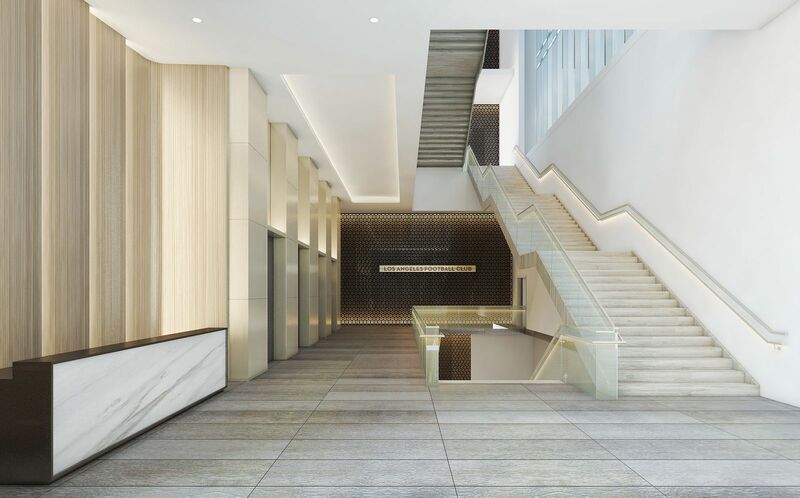 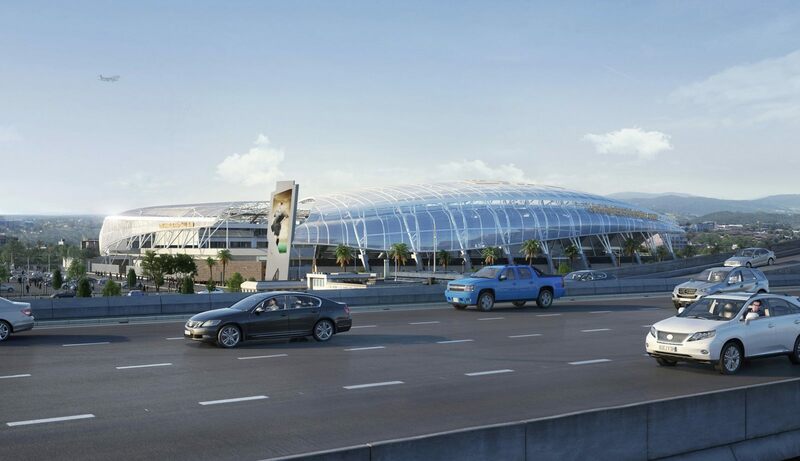 The project should be built entirely with private funds and is estimated to cost $350 million. 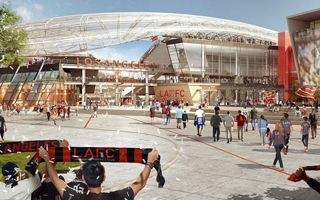 While no taxpayer money is required directly, LAFC owners expect public expense for surrounding infrastructure. 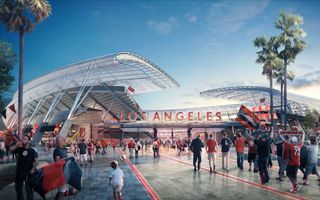 In return they offer $2.5m per year in taxes, $129m annual economic activity from stadium operations and new jobs: 1,200 in construction phase and then 1,800 permanent ones. 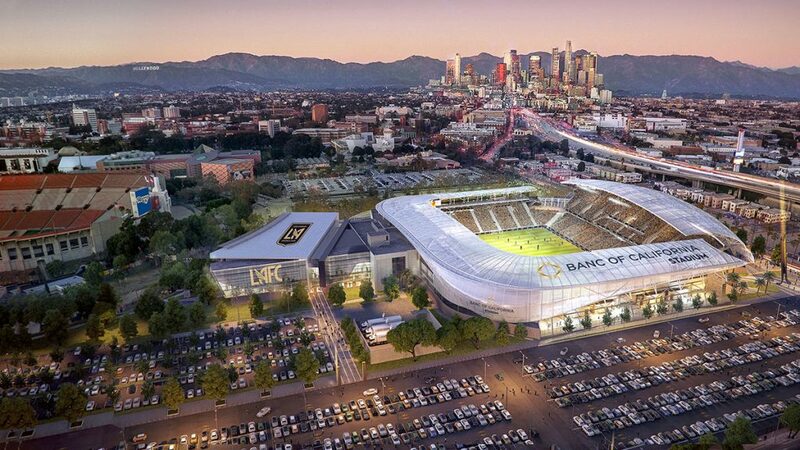 Courtesy of LAFC we can now show you how well the construction of Banc of California Stadium is going. 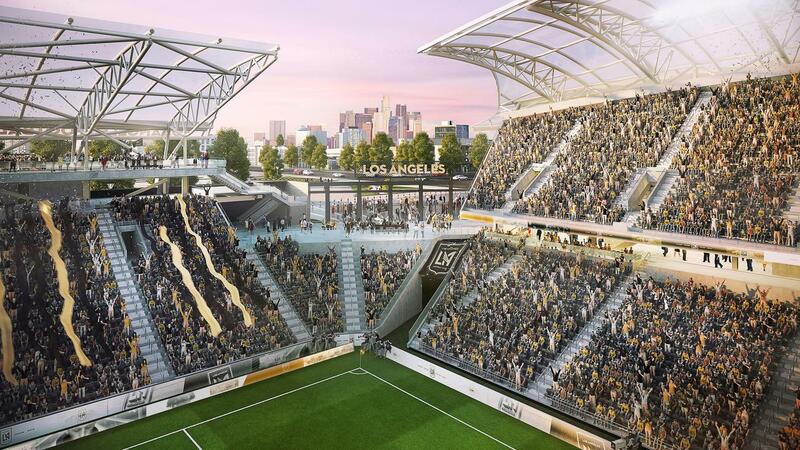 In just under 2 months the stadium will be open for its first ever MLS fixture. 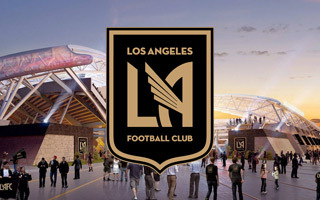 24.08.2016 Los Angeles: LAFC stadium breaks ground! 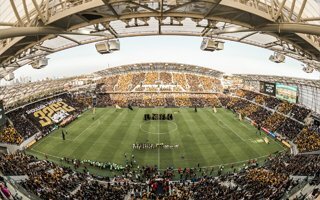 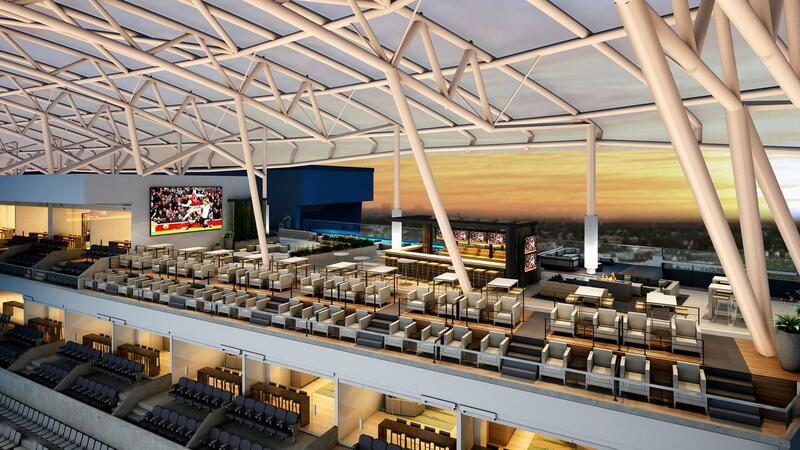 The newest American football team is now on its way to play the first game at its new stadium in March 2018! 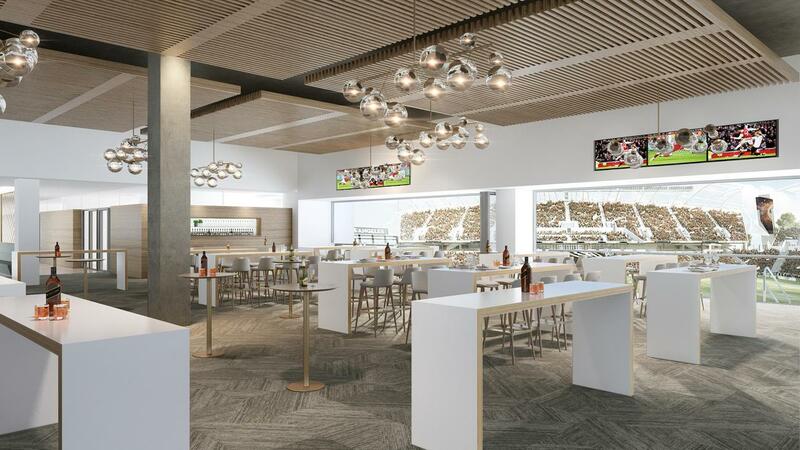 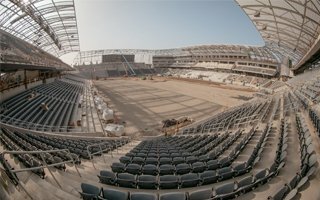 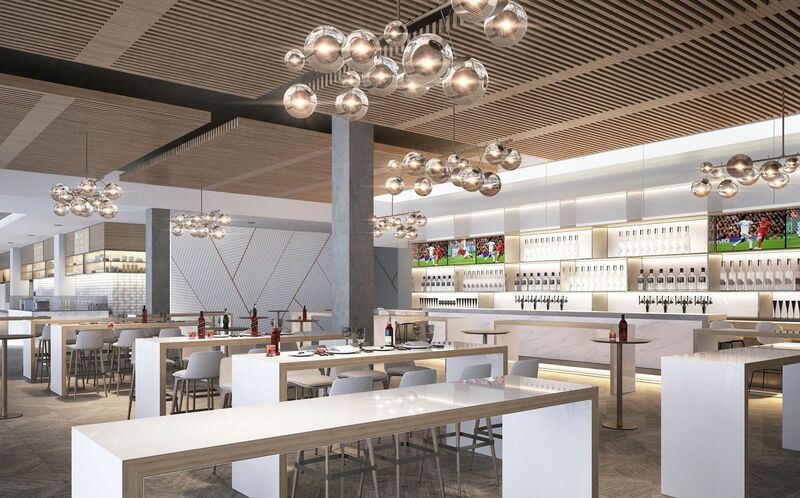 Banc of California Stadium officially goes under construction. 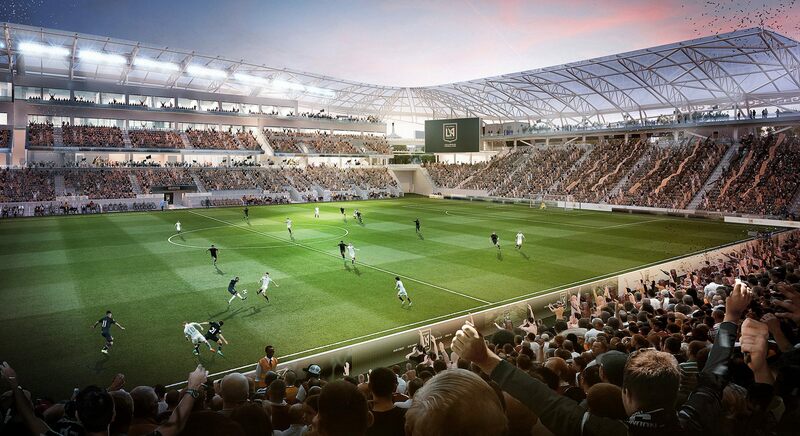 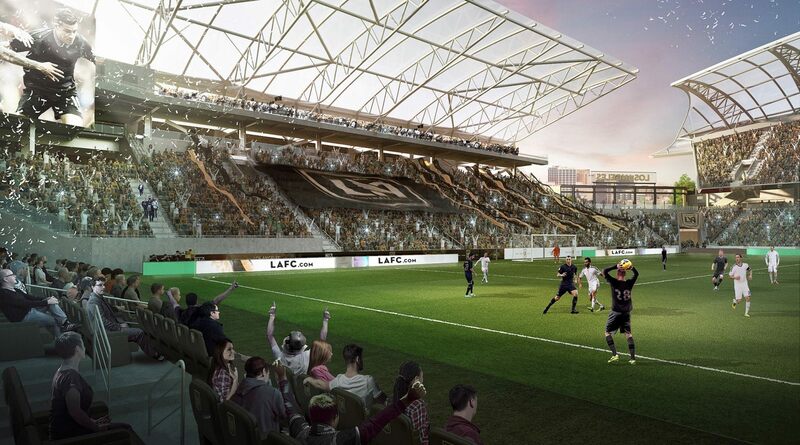 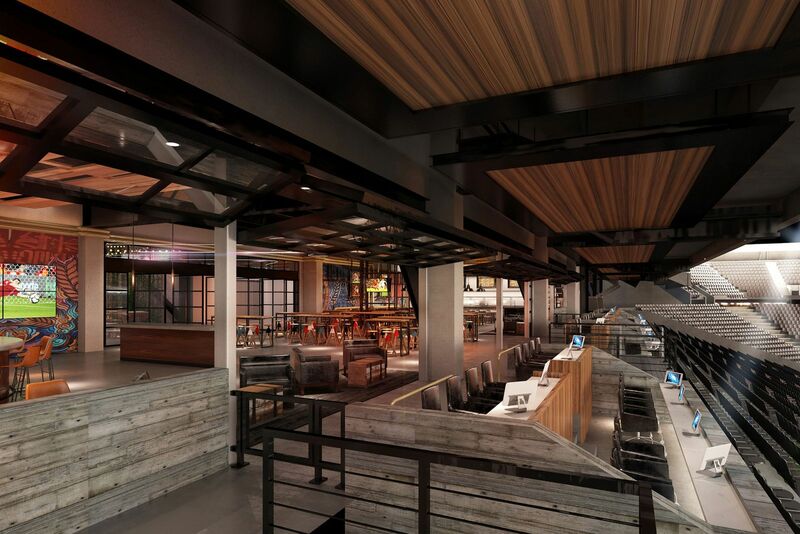 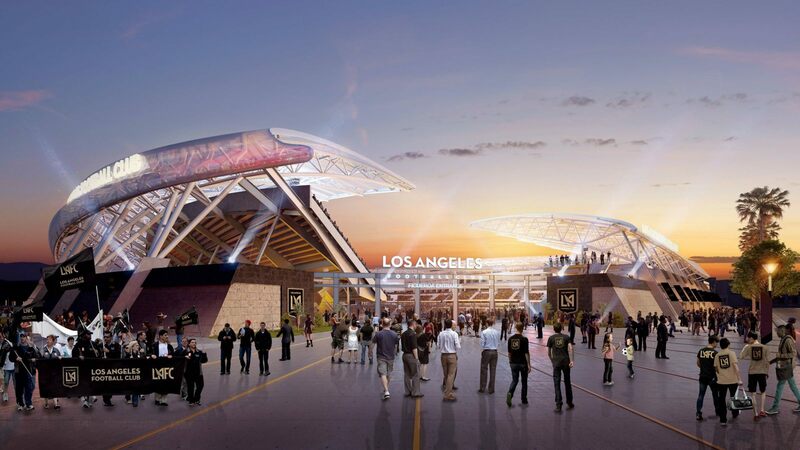 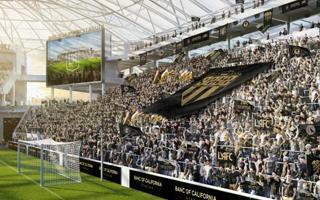 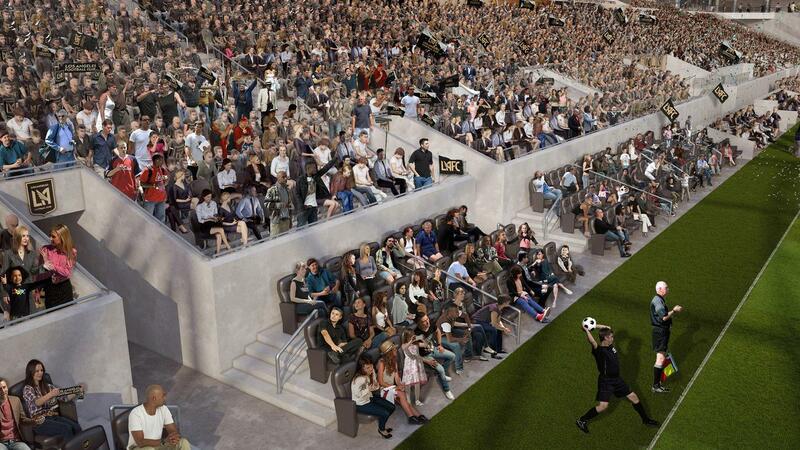 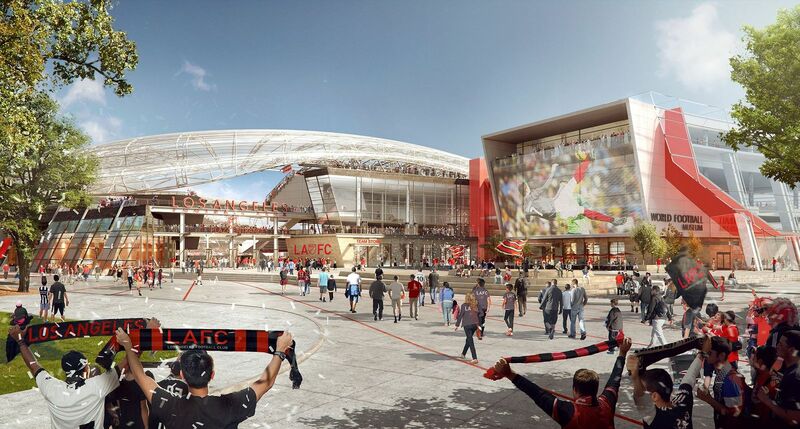 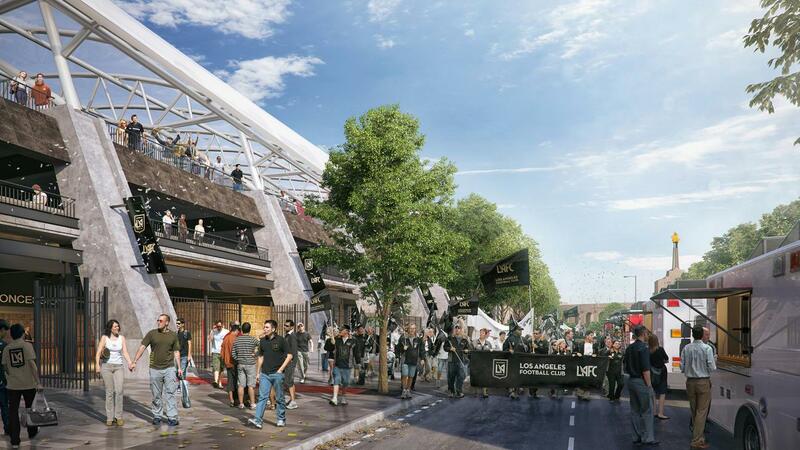 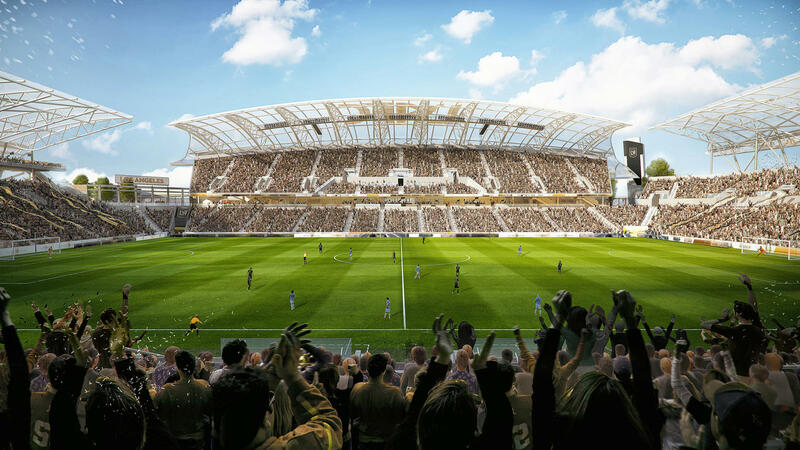 California Science Center Commission unanimously approved LAFC’s new stadium scheme. 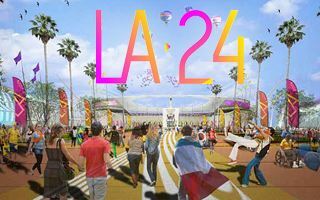 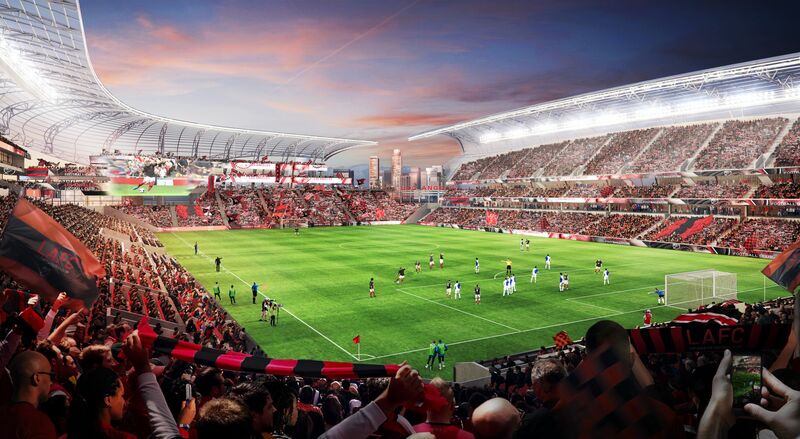 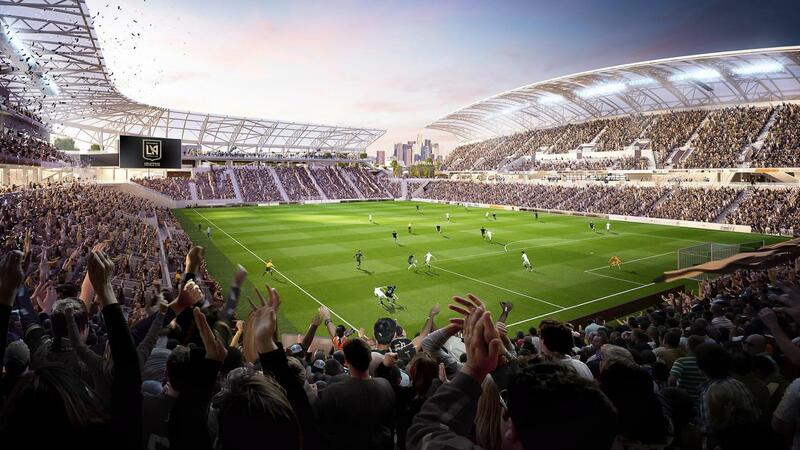 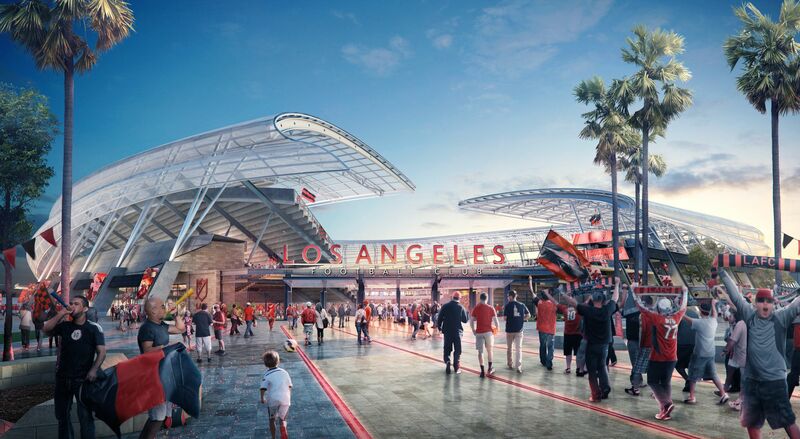 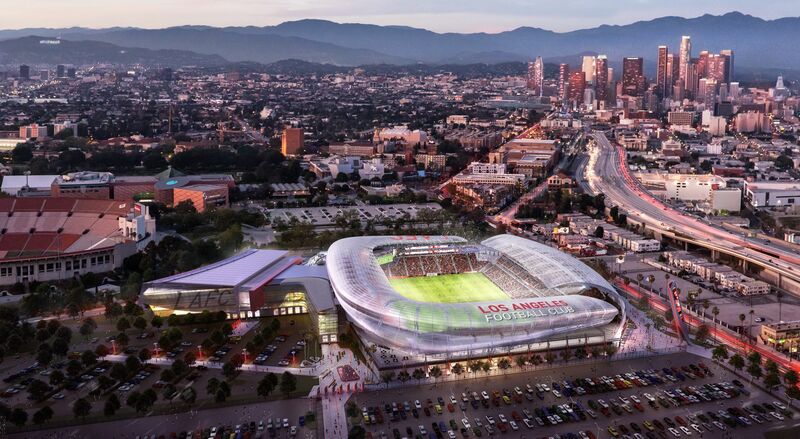 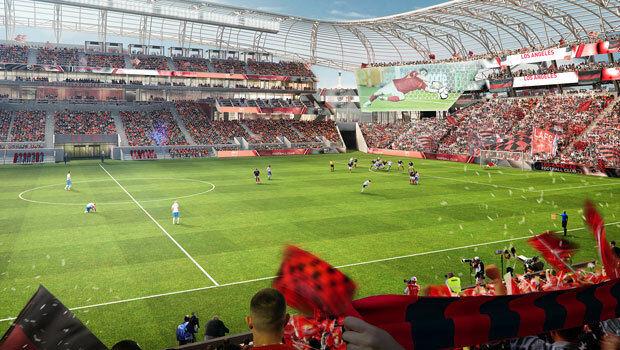 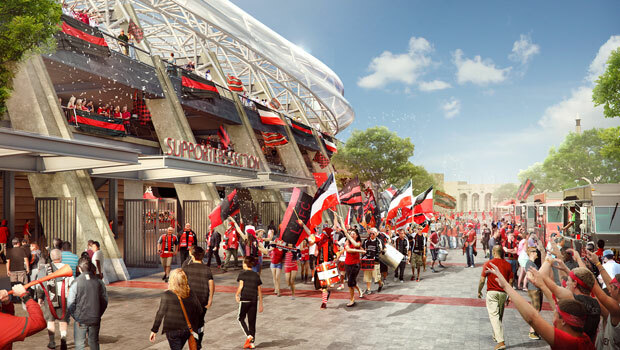 Now the MLS franchise needs approval from the LA Planning Commission and the City Council.